Curriculum themes provided, plus ideas that can be used for everyday literacy activities or special events like Book Week. 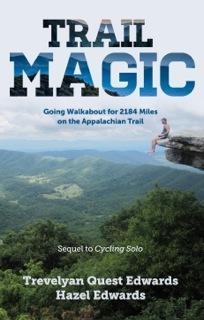 Also can be used in conjunction with an Author Web Chat or Author Visit. 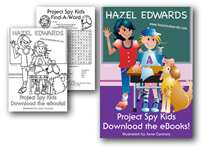 Some of Hazel's e-books are available on Kindle. 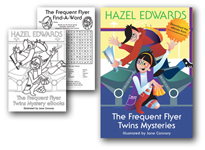 Duty Free and Misfit are recent e-books for mid/upper primary. Misfit deals with 'being different' in a religious school .Duty Free is a travel mystery set in China with a 14 year old sleuth. Both deal with ethical dilemmas. 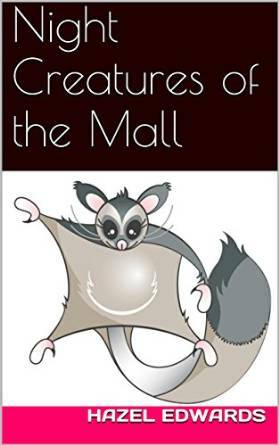 Night Creatures of the Mall is a very simple mystery for beginner readers. 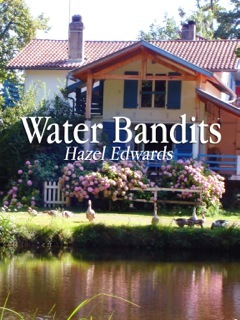 Water Bandits has watch-geese at the French Mill & a tri-lingual cat who stops the water bandits. 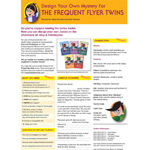 These activity sheets ,with reading outcomes, encourage students to craft their own mystery using the characters from the Frequent Flyer Twins series and introducing their own plot, clues, locations and motives. 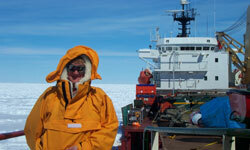 In 2001, Hazel was awarded the Australian Antarctic Division Arts Fellowship and travelled to Casey Station on the ‘Polar Bird’ ice-ship. This visit inspired the young adult eco-thriller 'Antarctica's Frozen Chosen', picture book ‘Antarctic Dad’ and the memoir, ‘Antarctic Writer on Ice’ as well as classroom playscripts and literacy material. E-books 'Antarctic Dognapping' and 'Shooting Antarctica' a mystery for adult literacy are available only from Kindle. There's a Hippopotamus on Our Roof Eating Cake can provide an imaginative theme for the kindergarten, classroom and the school community as a whole. To celebrate the anniversary of the original Hippopotamus book ( now 35) , Puffin created some fun Hippo Party materials. Visit the Puffin website or download the items here. WIP 'Tag' process of writing the short story 'Tag' in 'Trust Me Too' collection. From Antarctica to Istanbul, Hazel's non fiction titles can inspire classroom discussion and curriculum themes. f2m-the-boy-within-discussion-notes-educational-resources.pdf Useful for book clubs & educators, with hypotheticals, activities and gender facts. 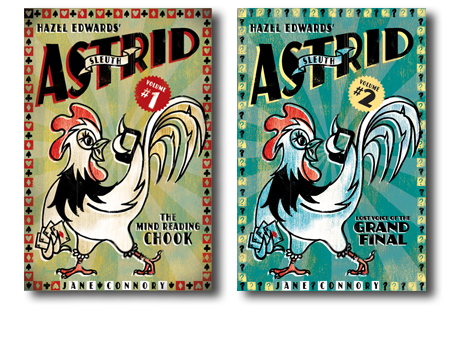 Hazel has a number of classroom scripts published in book form. To view the scripts currently available, please click through to Classroom Scripts. The book Dramatics co-written with Goldie Alexander is a comprehensive drama resource for primary teachers (years 3-6). 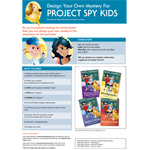 This book includes scripts and activities such as creating catchy titles, improvisation and puppet scripts. Channel 31 Kids in the Kitchen Linking Cooking and Reading using 'Plato'. Plato Playscript for classroom use. Qantm College students have a Final Build of 'Gang O Kids' computer games based on orienteering up on Youtube. Even a trial Apps. Lots of running!